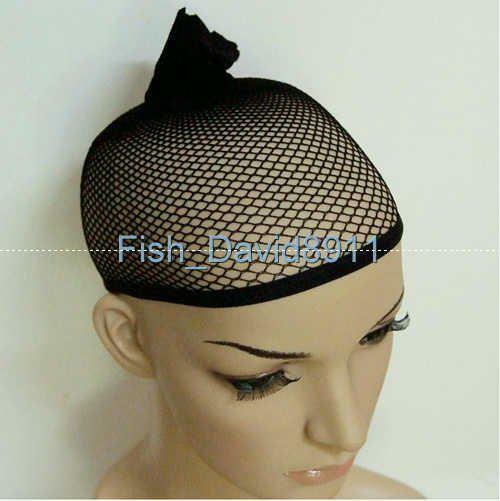 Products Show10pcs Black New Fishnet Elastic Weave Wig Cap Hair Weaving Fishnet Cap Baseball CapSpecification:Wig wear essential, controls your hair under wigs without pins and supplies a grip for you..
Front lace wig cap constructionFront 3 inches hand tied French lace + Back machine made with quality high stretch net. 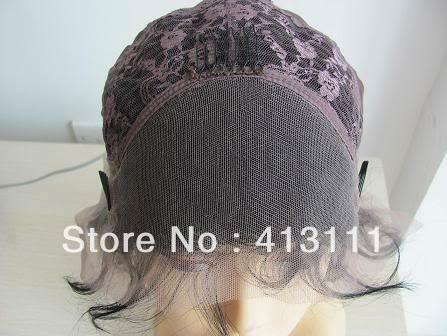 *Picture show*color :light brown (medium brown, large brown)Size:medium(Small , La..
Large cap, medium cap, small cap stocks, And it is ok for us to make it according to your own cap measurements. Thanks. 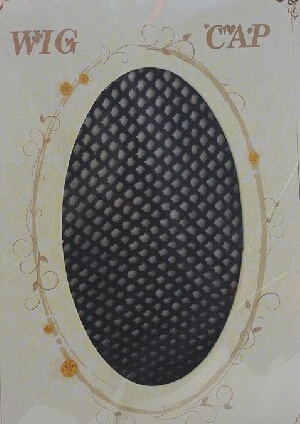 payment method is acceptale, if you like to pay with a..
window.productDescription=`High Quality Styling Tools Hair Comb Professional Black Hair Brush For Wig/Hair Styling AntistaticUS $ 6.66/lotAntistatic Brown/White/Pink Loop Wig Brush Styling ToolsUS $ 6..
quantity :50pcscolor : beige opp bag packed..